The team from MATTA shaping studio will be present at upcoming Caparica Primavera Surf Festival in Costa de Caparica, Portugal. Alongside their presence at their booth space, MATTA will also be running two competitions at the event, the MATTAgameON and the Caparica Pro. 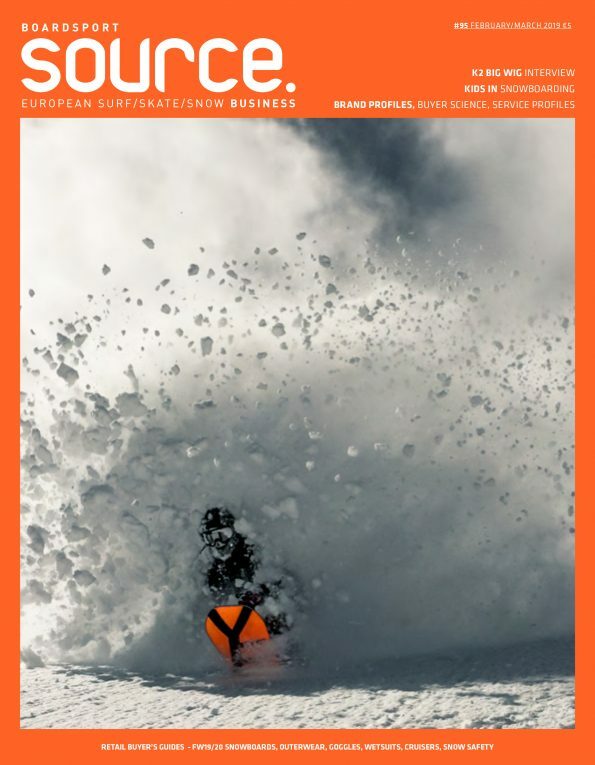 Press Relase: MATTA is waiting for you to test the brand newest models. 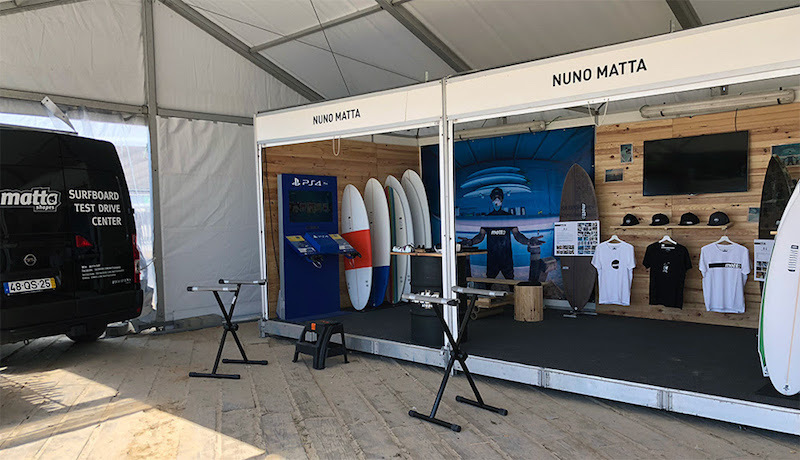 Until the 31st of March the MATTA booth will be at the Surfer Village of the Caparica Primavera Surf Festival in Costa de Caparica, Portugal. You’ll be welcome to come surf with us, besides the incredible range of surfboards that you’ll be able to try, you can also have an experience of surfing, but out of the water, with our Virtual Reality Oculus and check the latest surfboards from the brands MATTA, Pottz, No Logo, Ricardo Martins, Joca Secco and Hennek. 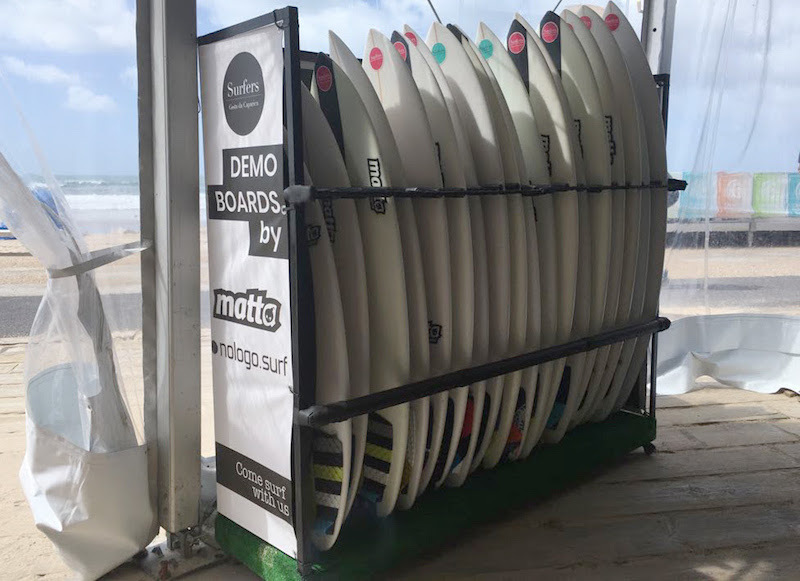 But it’s not only on the MATTA booth that you can find the action, at the same time you’ll be able to attend to two important competitions, the WQS Caparica Pro Powered by MATTA, a world surfing contest, and the MATTAgameON, a special competition with the best European surfers under 13. “My goal is to present my brand the best way possible, providing more than 20 surfboards besides the fun of surfing different shapes, it will definitely help any surfer around to find a surfboard that will suit better his or her surfing performance. I’ll also be there to follow the MATTAgameON and the Caparica Pro Powered by MATTA, so I’ll be able to receive and to speak with everyone that comes to visit us”, said Nuno Matta. The Caparica Primavera Surf Fest, promoted by the Almada City Council in partnership with more than fifty entities, including the World Surfing League (WSL) and the Portuguese Surfing Federation, will continue to affirm itself in this edition of 2018 as the great event of the Spring of Surfing, the promotion of beaches and wave sports, and especially the Costa de Caparica as a tourist destination of excellence. As in previous editions, the music is also present at the programmed Festival, in a set of shows in which many renowned names of Portuguese music will participate. MATTA Surfboard Test Drive Center, action with the best worldwide surfers, Virtual Reality Surfing, live music and much more during the Caparica Primavera Surf Fest.